Unofficial album, presumably released in Germany by Ruthless Rhymes Ltd. in a limited edition of 133 copies. 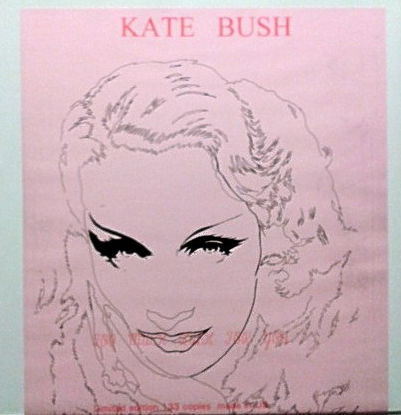 'Too Much Bush For You' was released on LP only in a limited edition of 133 copies. Too Much Bush For You. This Woman's Work: Kate Bush Collection by Michael Guth, retrieved 1 October 2017.